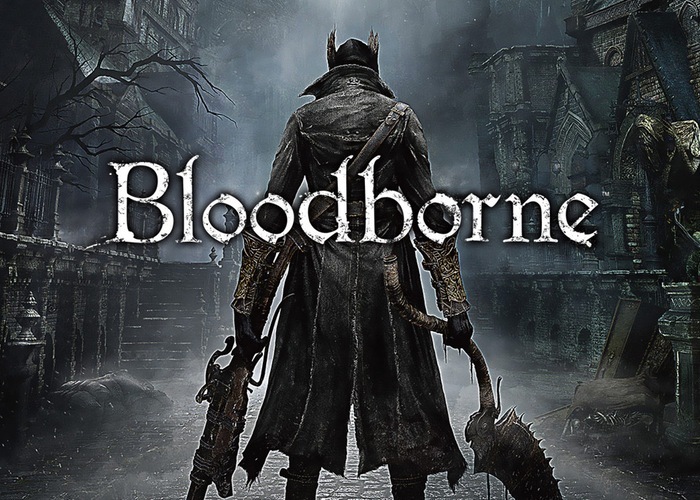 PlayStation 4 gamers looking forward to the new Bloodborne RPG game currently under development are sure to enjoy this new 15 minute alpha gameplay video providing a look at the first 15 minutes of the Bloodborne Kirkhammer Class. Bloodborne is an exclusive PlayStation 4 game that is currently being created by renowned Japanese developer FromSoftware and set to be released on February 5th, 2015. The footage is made up of multiple videos that lead towards a Bloodborne boss fight, check it out in the video footage below. “The game’s story takes place in an ancient, abandoned city called Yharnam which was known for housing a medical remedy. Over the years, many travelers made pilgrimages to Yharnam seeking the remedy to cure their afflictions; the protagonist is one of these travelers.